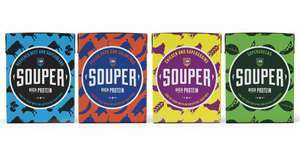 All 4 flavours of I Am Souper soups are available in B&M (Reedswood - Walsall) for 69p each. These are usually £1.49 in the supermarkets. Plenty on the shelves as of this afternoon!